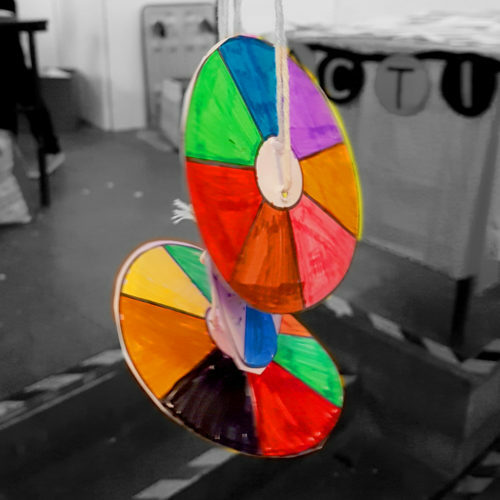 Starting with an introduction to the colour spectrum and Sir Isaac Newton, the goal is to create a spinning colour wheel using rainbow colours and learning colour facts along the way. The experiment will be to see what happens when the colours blend. This is a drop in event but we have made half the places bookable to ensure those really keen get to have a go. If all the tickets on here are gone, there will be some spaces left during the drop in sessions.